Sanchez's best years have gone. He is to Manchester United what Fernando Torress was to Chelsea. 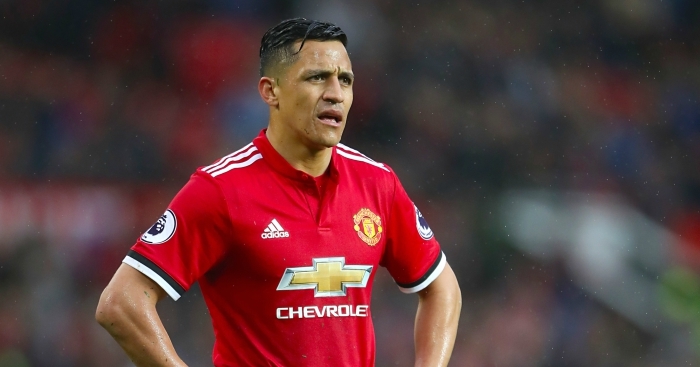 Alexis Sanchez move to Manchester United from Arsenal was what many football lovers sees as a very important move and a platform form the Chile international to add some trophies into his cabinet. However, the reverse has now been the case as Sanchez has failed to displayed the kind of form he showed while playing for Arsenal. The former Barcelona man has struggled in Manchester United and many now believe the move to Manchester United was a bad one for him. Liverpool legend Jamie Carragher has now let out his opinion about Sanchez and reveals in his Daily Telegraph column that Alexis Sanchez is exactly what Torres is when he decided to join Chelsea from Liverpool. Do you think Jamie Carragher is right about Alexis Sanchez? Share your opinion with us. "Failure will never overtake me if my determination to succeed is strong enough." Cristiano Ronaldo has admitted he made a mistake by hinting he will be leaving Madrid .